The good people of Bintang restaurant in Kentish Town have launched a small Japanese-Filipino joint on Kentish Town Road that specialises in large bowls of Halal ramen. 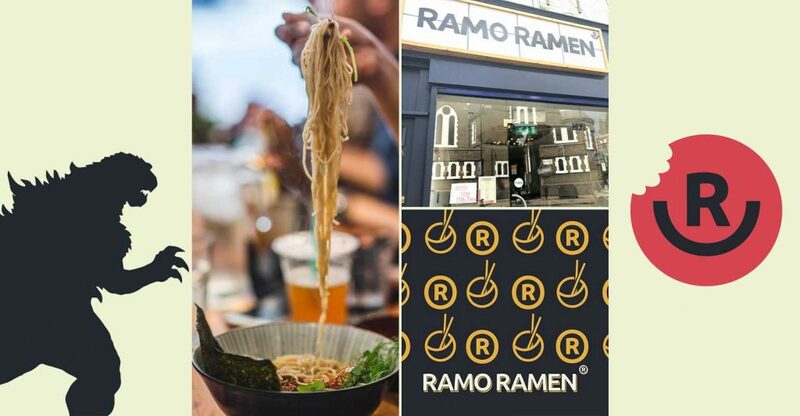 With a modest seating capacity of around 15, which includes the option of standing, Ramo Ramen has a small menu of eight starters, four bowls of ramen and bubble tea drinks to wash things down. But, this isn’t the only place to offer Halal ramen in London, with C&R Izakaya further down the road in Bayswater also serving up a few tasty choices. The range of starters include: Karage Chicken, Seabass Calamansi Kinilaw, Yuca with Edemame Hummus, Pardon Peppers, Prito Pusit, Scotch Bonnet Chicken Wings, and Gyozas all for a fiver each. And apart from the variety of bubble tea flavours, there’s Ramo Ramen’s signature dessert of Mango Peach Pie. 157 Kentish Town Rd, London, NW1 8PD.